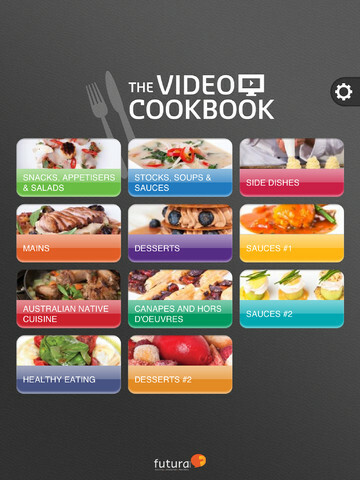 The Video Cookbook: it gives you access over 290 video recipes on your iPhone / iPad. Plenty of photos are included too. 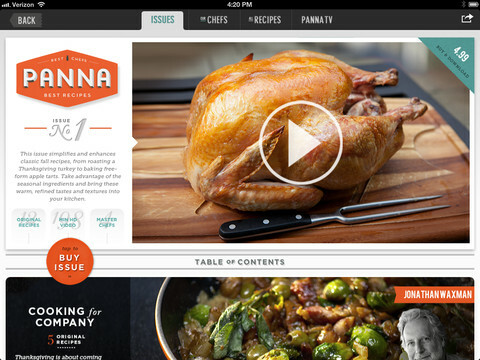 Panna: a video cooking magazine for the iPhone and iPad. Each issue has 12/13 seasonal recipes with over 2.5 hours of video content. 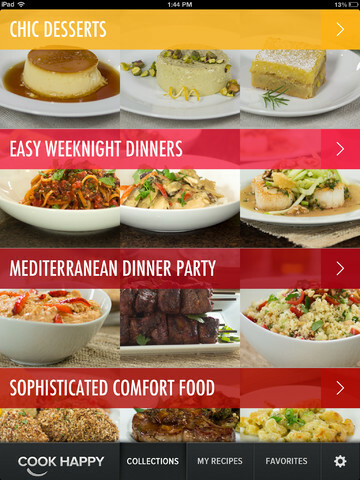 Allrecipes Video Cookbook: a free application that provides you with fun recipes and video tips. 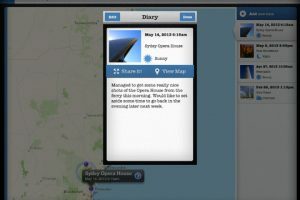 Directions are synched with videos for easy viewing. Talerka Video Recipes: provides you with 160+ step-by-step format videos with 250+ traditional recipes from around the globe covered. 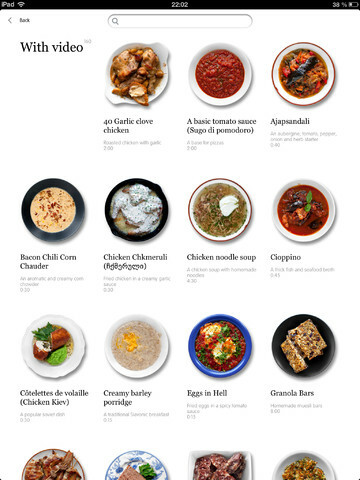 Cook Happy: includes plenty of free and premium recipes for you to take advantage of. The app has over 2.5 hours of high quality videos. The content is well organized too. 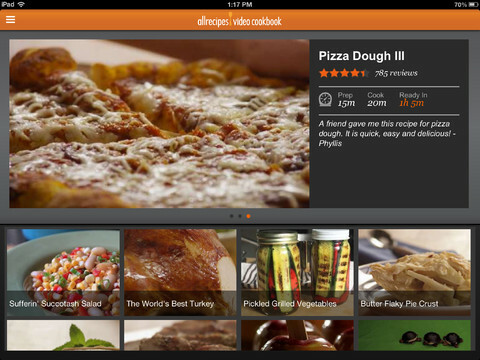 What are your favorite video cookbooks for iPad?